The world’s largest and most prestigious offshore sailing event, the Rolex Fastnet Race, will take place this summer for the 47th time. 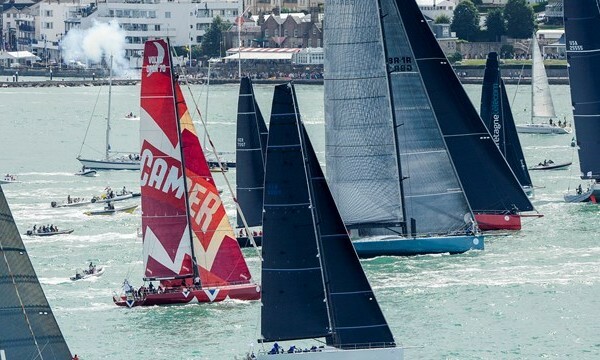 Entry for the race sold out in record time and with over 400 boats expected on the start line, the race will be the largest ever in the event’s 92 year history. The entries are diverse, ranging from maxi multihulls to the world’s fastest monohull, single handed boats and a variety of IRC cruiser racers. The 603nm offshore race from Cowes to Plymouth via the Fastnet Rock is renowned for its challenging nature and is a huge achievement for everyone who takes part. A number of Ancasta boats will be racing in this magnificent event so we wish all of the crews the best of luck.